Such elements as logo or slogan of company mostly are displayed as images in web. adjusting right settings for optimization when saving images. In previous post I described formats to use for saving images for web and appropriate Photoshop settings. Let’s see what we get on practise. I decided to compare results of saving images which we use for text on websites because elements like this: logos, images for text and backgrounds make up design of website and need to be saved and displayed correctly to make website look nicer and load faster. This is optimized title with Medium Quality of JPEG settings. Where are “noisy” dots around the title and on it. Size of the file – 4,84 Kb. If to increase JPEG Quality to “High” it is less noisy though still not completely clean and size of the file increases to 8,72 Kb what’s a bit too much for a title like this*. What we see – perfect clean image and size 2,25 Kb. 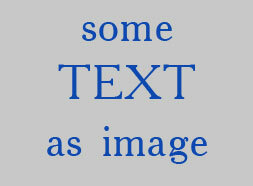 This image doesn’t look good – edges are too rough, the title looks like pencilled with 1 pixel. To make edges smoother we need to choose background colour at the “Matte” field of GIF settings – the same colour as on part of website where we going to put this image. It added extra colours to “Colour Table” (what increased size of a file) but now edges look smooth and we still have transparent background. 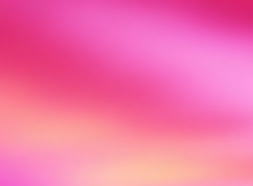 To get the same quality saving text and background as one file in JPEG format would be about 30 Kb and GIF just doesn’t have enough colours in palette to make saved image look like an original. 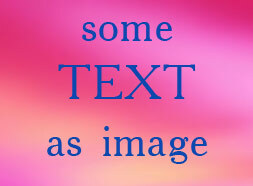 For comparing I saved image as JPEG file adjusting its settings to get the same size – 11,4 Kb. This image definetly looks worse.